A couple of months back we decided that we would have a proper summer week away together as a family. We haven’t had a week away on our own for years. It has always been with others, which is lovely and we have great fun, or just short breaks away. 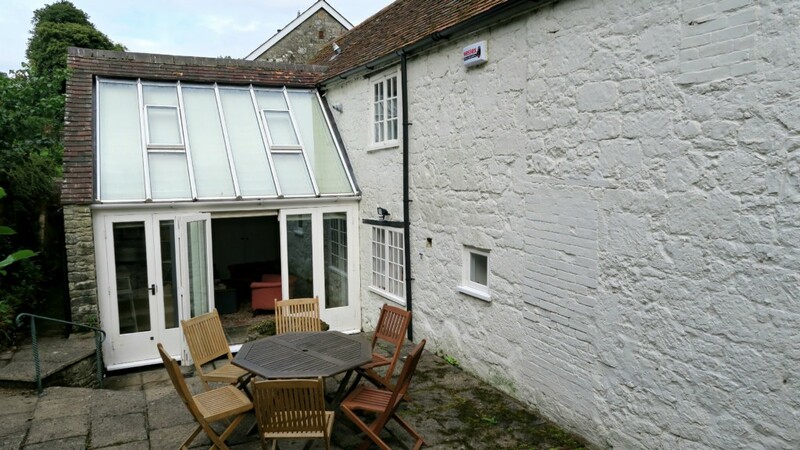 We were going to be spontaneous and wait until it got closer to the time and do a last-minute deal, however when we found Pump Cottage we were sold and booked it up! 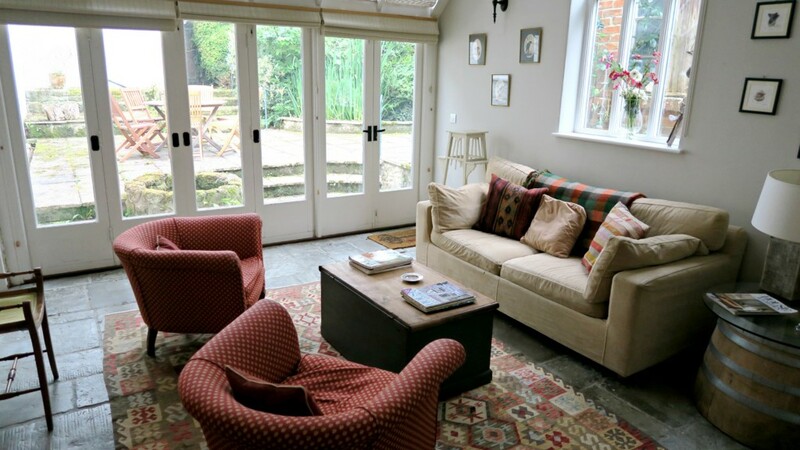 This was our first booking through Airbnb, so I was keen to find out what it was like and how successful to use. 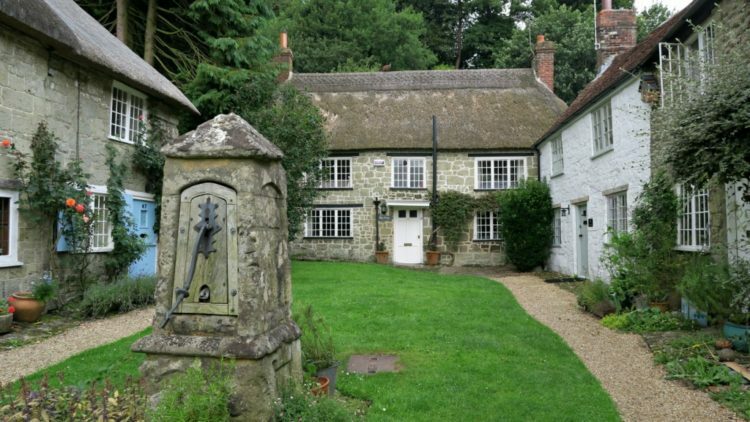 Pump Cottage is situated in Shaftesbury, Dorset, a small market town and is famous for being the setting to the Hovis bread advert on Gold Hill in 1973. Pump Cottage is about 1 minute walk from the bottom of this hill! 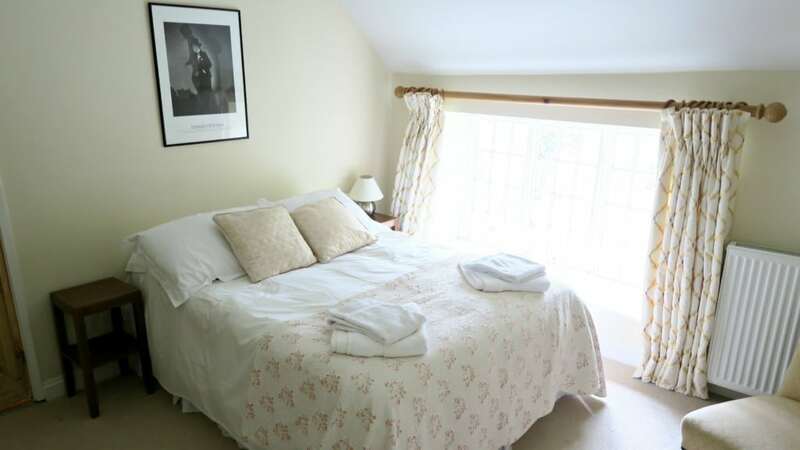 As you can see from the featured image, Pump Cottage is beautiful. It is set in Pump Yard, which is like a courtyard of little cottages, it can be a little hard to spot but just look for this gate, and you will find it up at the top. With a thatched roof and stone walls, Pump Cottage looks picture perfect, in fact they have even made a post card with it on! The parking is on street parking, which is very quiet during the day but a bit busier if you come back in the evenings to park. However we never had a problem parking, just had a little walk to the house. Also pop your wing mirrors in as the road is quite narrow in places. 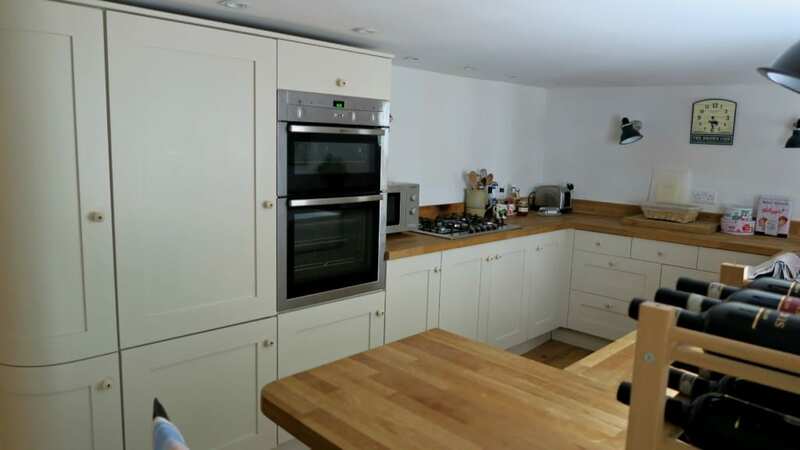 When we arrived Pump Cottage was super clean, tidy and stocked well for us to use. We all quickly ran to look around and explore the house and garden, and we were very happy with our little holiday cottage for the week. 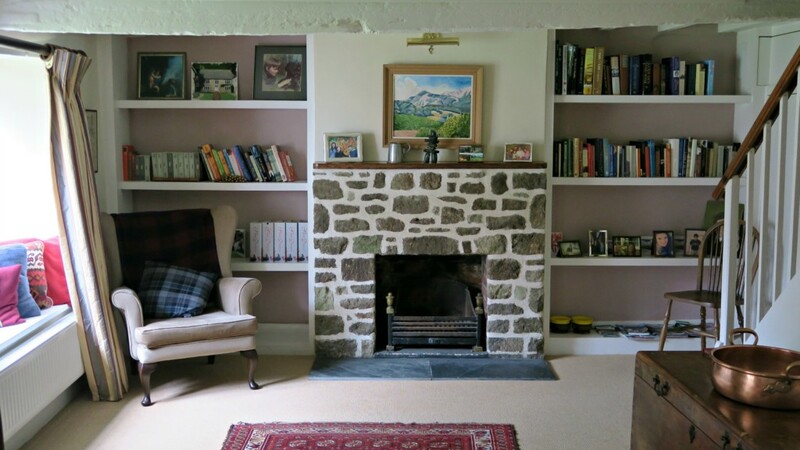 With 2 sitting areas, me and Hubby could see some nice chilled out times, with the kids in one sitting room and us in the other! However both were big enough for us all to snuggle up together in. 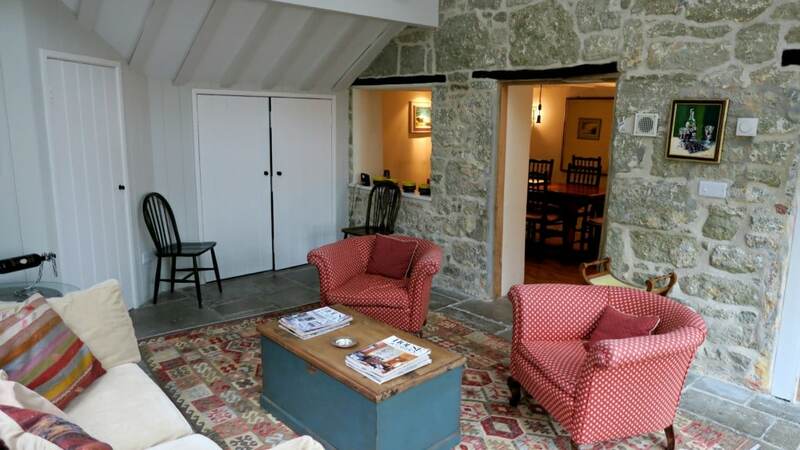 This is the first 2 rooms that you walk into from the front, a reading area, and the 1st sitting room which is more cosy, we liked using this one in the evening. The second sitting room was at the back of the house, it is classed as the conservatory, had a comfy sofa and chairs in, which looked out over the garden. It had high ceilings and lots of light, so was very peaceful and relaxing. 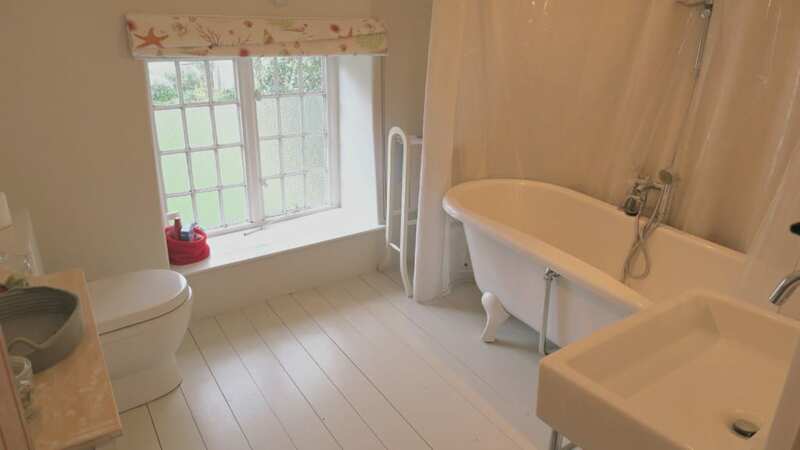 This room also had a little cloakroom off it, with a toilet and washing machine in. This room led out onto the garden, which had a well in it! The garden was lovely, a great size and split into sections. The patio is right outside, with patio table and chairs, a pond which is netted over with a raised wall, and a BBQ to use too. Then up some steps and through is more garden area, with grass lawns and flower beds. 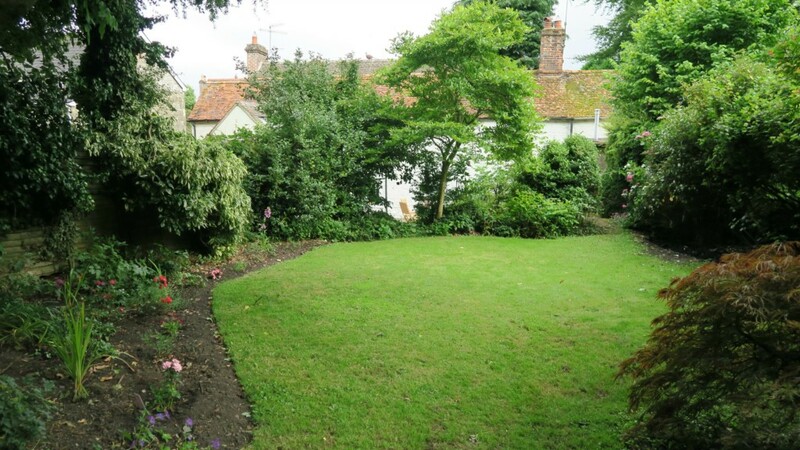 However very secluded and if we had warmer weather on our holiday, it would have been a lovely garden to picnic with the kids in. There is more garden behind this picture, however I think they are possibly starting to clear it and tidy it up as it wasn’t as nice as this part but looked work in progress! 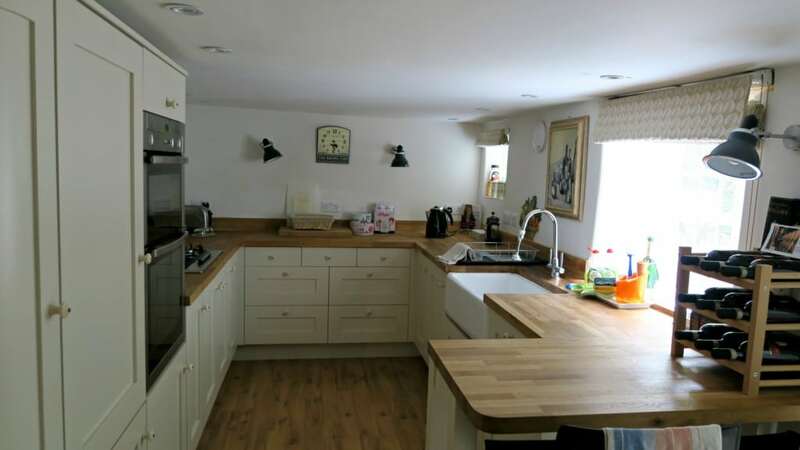 The kitchen is very well equipped with everything you need to prepared dinners, we ate out for lunch each day, either picnic or purchased and had dinners at home each evening. With a dishwasher too it was nice and easy to clear up! 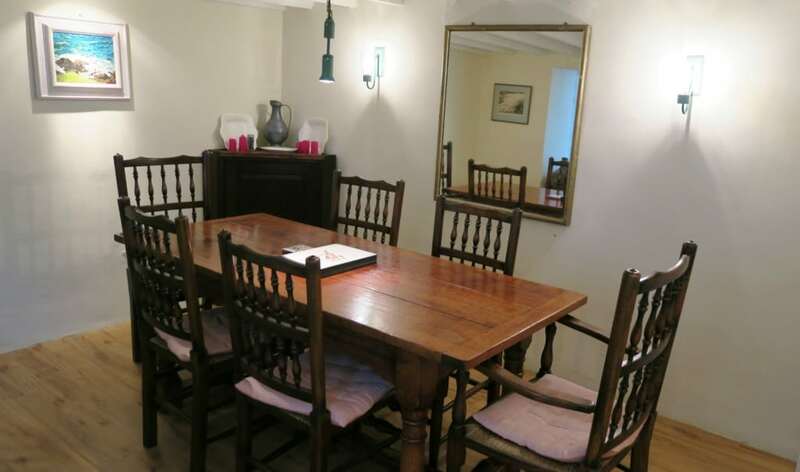 The dining room is conveniently positioned next to the kitchen, with a large 6 seater table and chairs. 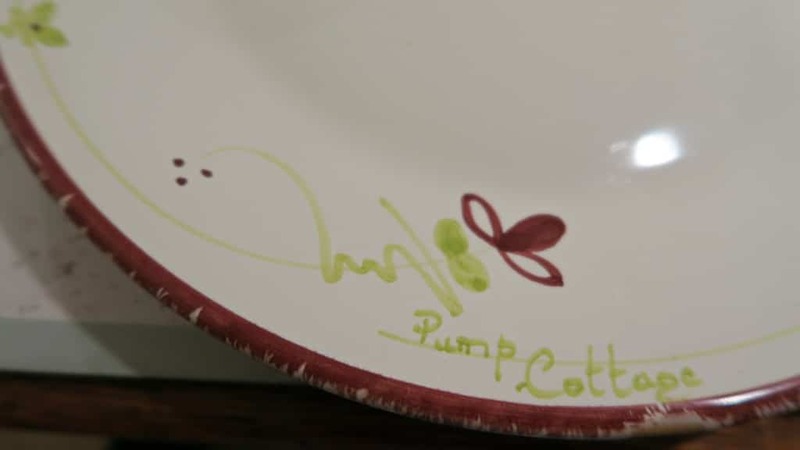 Pump Cottage even had their own Pump Cottage plates, how cute are they?! Next was upstairs, with 3 bedrooms I wondered how large they would be, however I wasn’t disappointed at all. 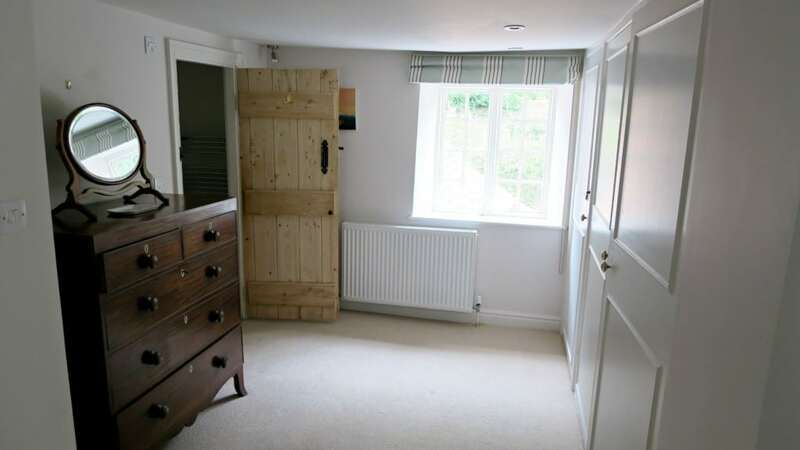 First off was 1 double which my son slept in, the room was a great size and built-in wardrobes for hanging and storing clothing meant it was all kept neat and away. 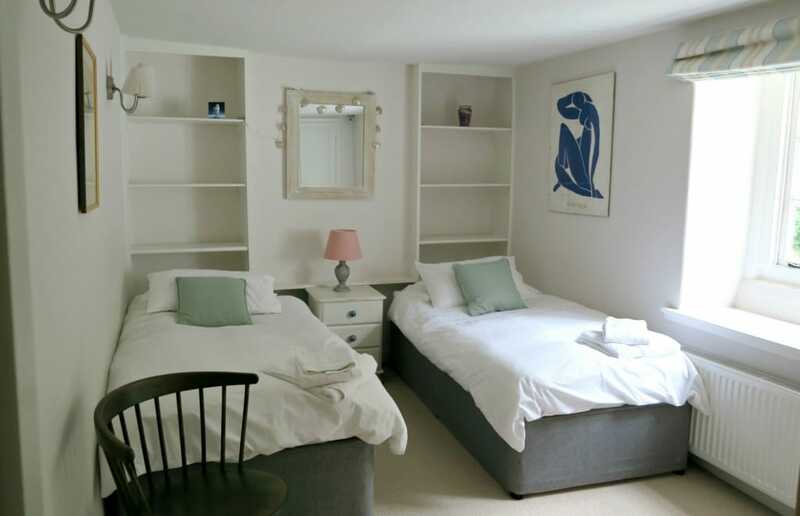 Then it was the twin room, which had 2 single beds in and another built-in wardrobe. 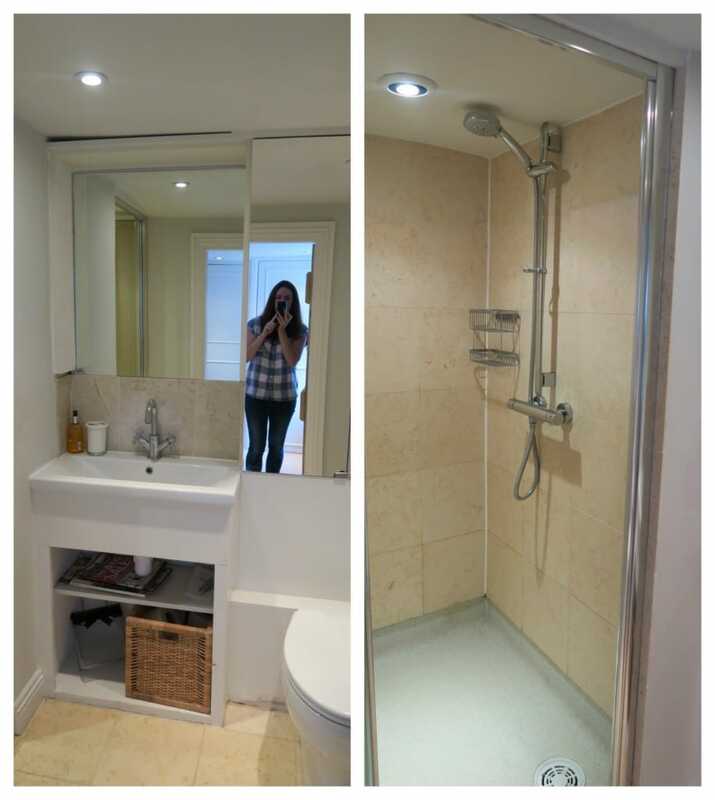 The bathroom was situated between these two rooms, which wasn’t going to disappoint! It had a roll top bath with a shower over head, we don’t have a bath (just a shower!) in our house so my twin girls were so happy to have a bath in it! Then it was the main bedroom, this was a great sized room, with the addition of a dressing area and a en-suite shower room! We were really happy with the upstairs, plenty of room for us all, and nice to have options of both bathroom and shower. We did find the beds rather hard and springy but I am use to a gel support mattress, so maybe a little fussy! 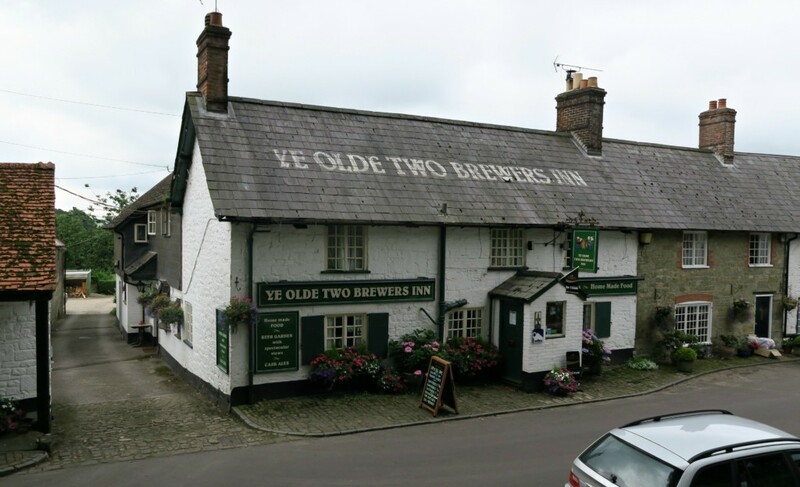 On the same road as Pump Cottage there is a great park for the children, and a very nice pub for the adults! The pub has a garden with climbing frame over looking the hills. Very nice! 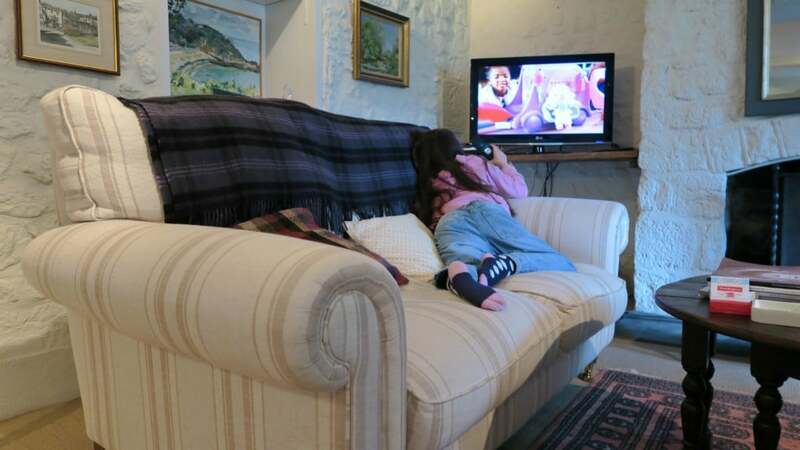 The kids loved the TV and the fact that they could rewind the TV and use the Wifi! We had a some lovely days out to Camp Bestival, Corfe Castle, Knoll Beach, National Trust Stourhead and National Trust Kingston Lacey. So there is lots around to do and we had a wonderful week! 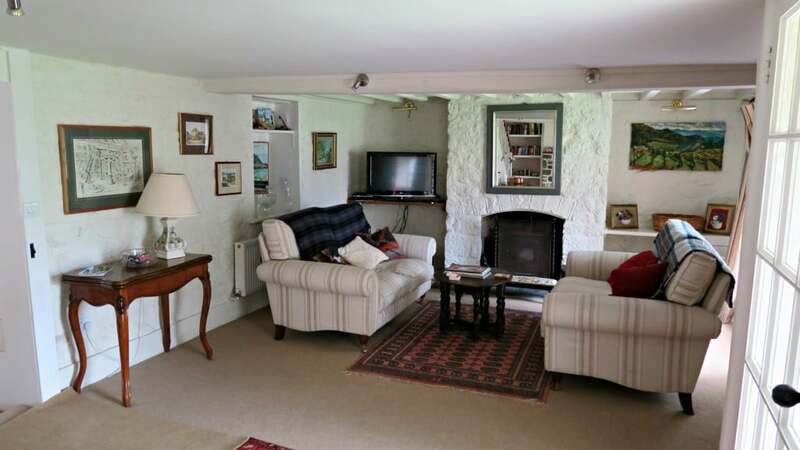 We had a great week at Pump Cottage, the host was very communicative, friendly and helpful. We really could have done with a handbook of useful numbers, tips on running the house, where to put bins, electronic gadgets info and any other useful tips. I have put together a video house tour for you, as sometimes it is more helpful to see how beautiful it is in the videos and not just pictures. This was our first experience of Airbnb, which was a fantastic experience and will be using it again. 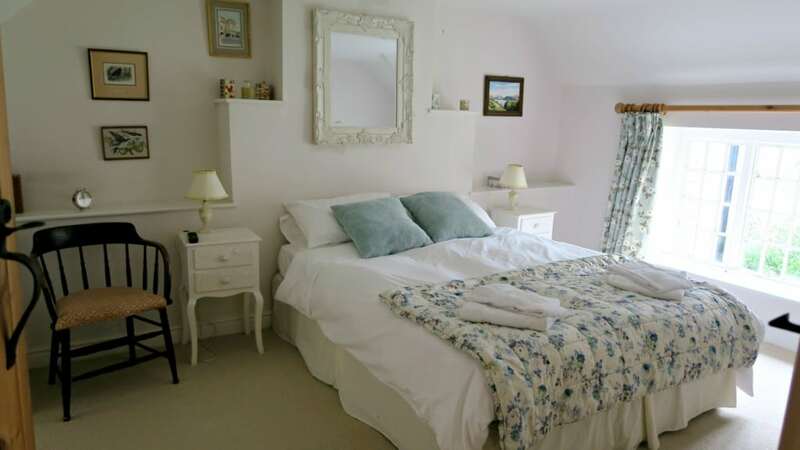 There are some really lovely places on Airbnb, and Pump Cottage is one of them! 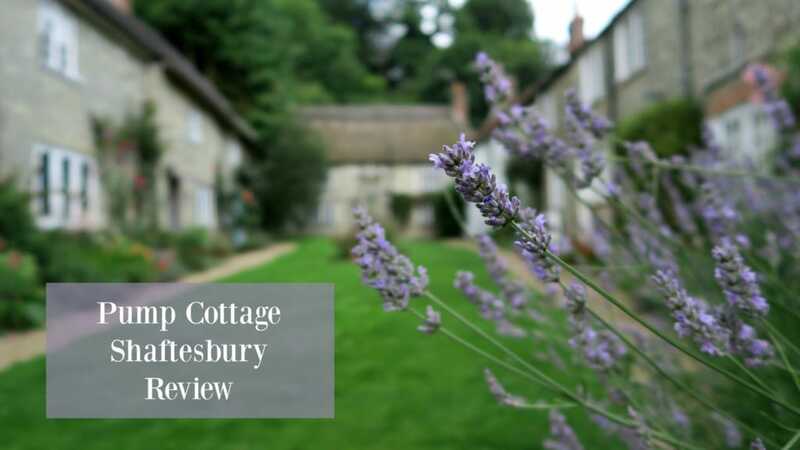 *We received a discount on the weekly rent of Pump Cottage in return for this review, however all opinions and words are honest and of my own. Post contains affiliate link as well. What a spectacular and cosy looking cottage to get to stay in. Looks like it would have set the perfect environment for a relaxing break. The architecture and fitout of this cottage is truly beautiful and holds so much character. I love the idea of AirBnB but haven’t used it yet. Planning on a weekend away for my birthday in January. 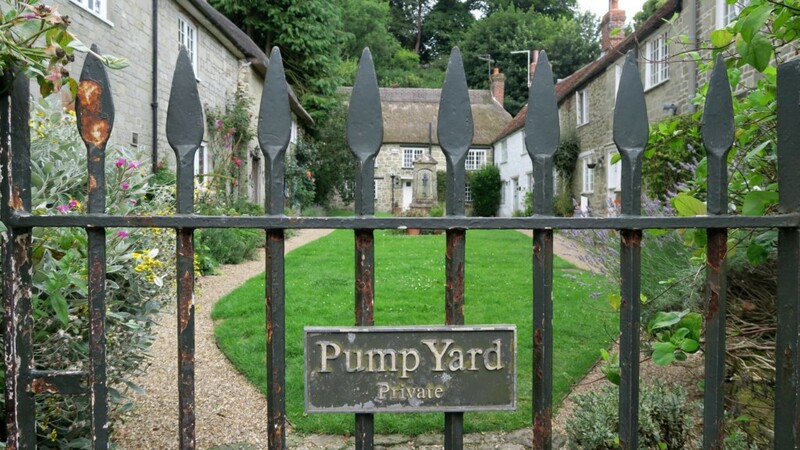 The Pump Cottage looks amazing! What an adorable cottage- I bet you didn’t want to leave! 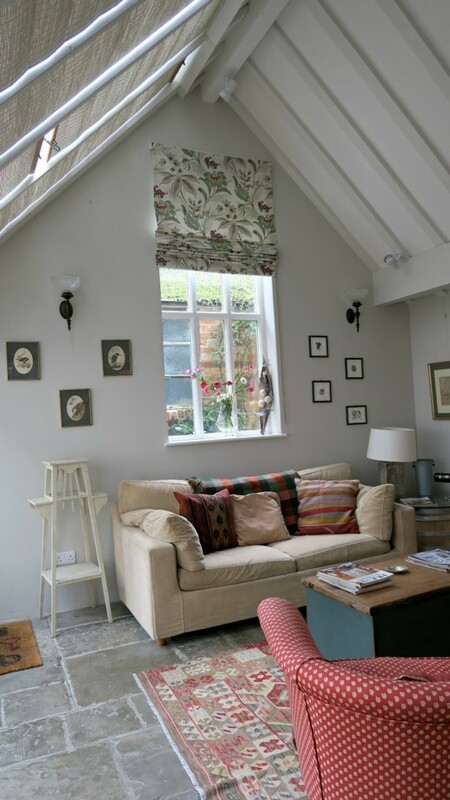 oh my goodness how lovely is Pump Cottage! Nice place to spend free time with family. You’ve managed to find a place of dreams, relaxation and joy come first. Congratulations.